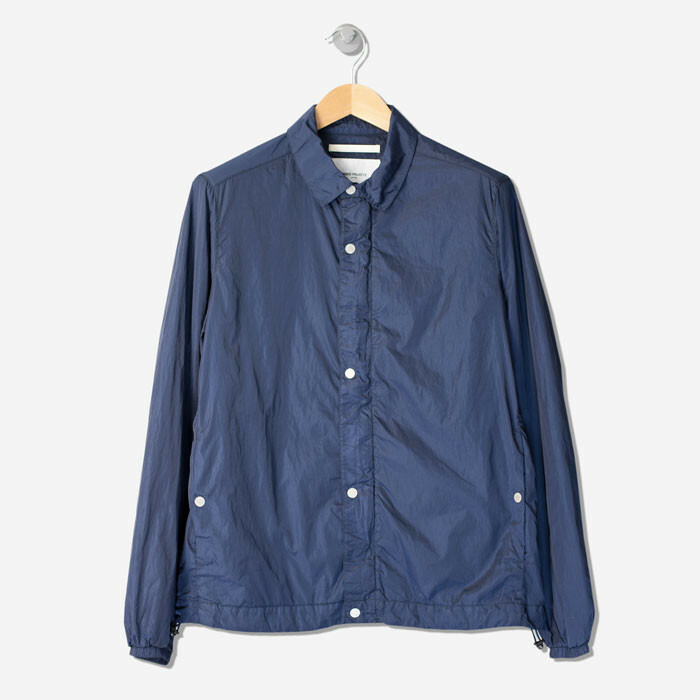 It won’t have escaped your notice that Norse Projects have upped their game in recent years. 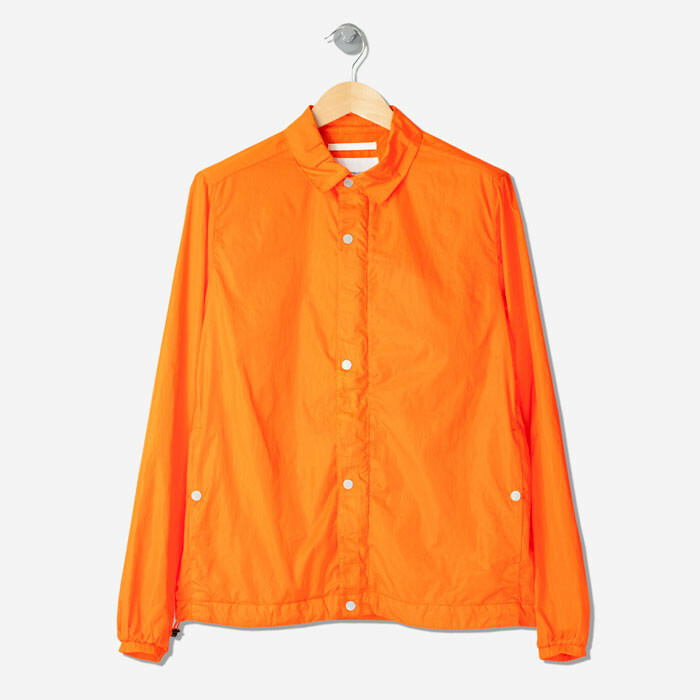 They’ve built on an already sterling reputation to raise the bar across the board, with fabrics and construction. A brand that arguably made its name in tees and caps now make very, very good outerwear too, and this leads us onto talking about a rather wonderful range of jackets at Grants. 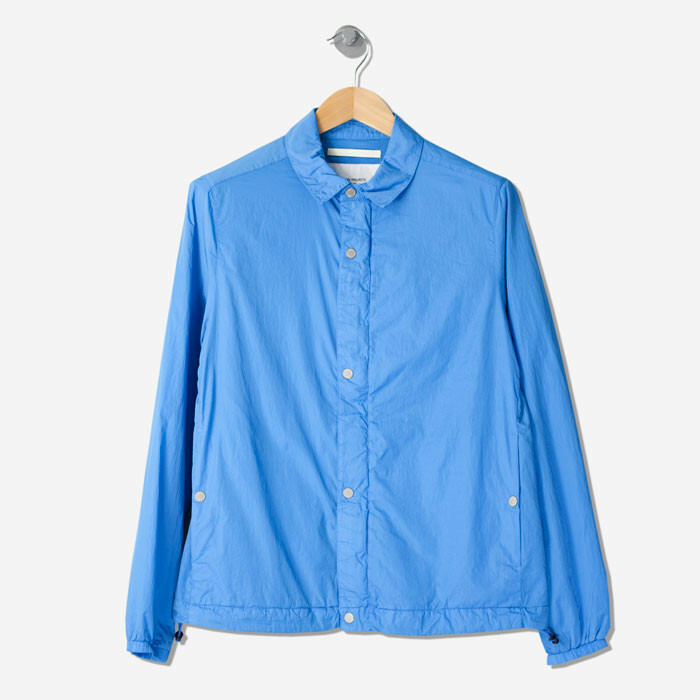 Great colours and garment dyed in Italy, this is great gear.